SRA Home Products is pleased to offer outdoor rooms featuring advanced roofing systems to homeowners in the Cape May, New Jersey, area. 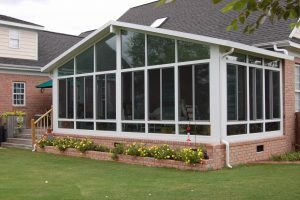 We exclusively install sunrooms manufactured by industry leader TEMO. Since being founded in 1967, TEMO has pioneered the outdoor living industry, developing such items as the thermal window wall system and their exclusive TEMKOR polymer coating. Thermal cover — The roofs on TEMO sunrooms include a layer of two-pound high-density expanded polystyrene to ensure maximum insulation. Interlocking panels — TEMO constructs the roofs on their outdoor rooms using an interlocking panel connection system, which helps to maintain structural integrity and prevent leaks. Protective coating — TEMO applies a protective coating to the roofs on their sunrooms to guard against scratches, fading, and corrosion. The other components of TEMO’s outdoor rooms are equally impressive. 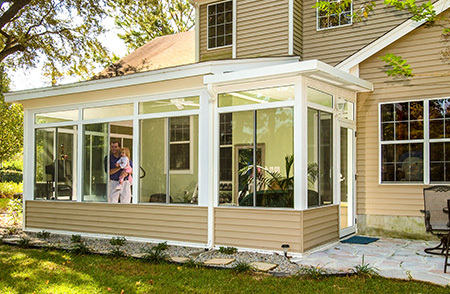 Like all of TEMO’s outdoor living products, their sunrooms are constructed from heavy-duty, fully extruded aluminum, which is stronger than vinyl, wood, and roll-formed aluminum. This material also resists rotting, deterioration, and insect infestation, helping to extend the life of the structure. Plus, TEMO sunrooms feature HPG 2000 glass, which offers four times more strength than annealed glass and provides an SPF of 59 (upgradable to an SPF of 85). For more information about the many remarkable features included with TEMO outdoor rooms, please contact SRA Home Products today. 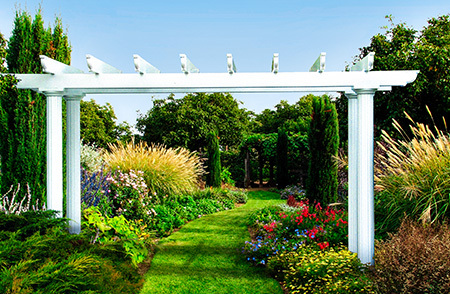 We’ve been serving the Delaware Valley region since 1988, and we look forward to helping you design the new addition to your Cape May, NJ, home.